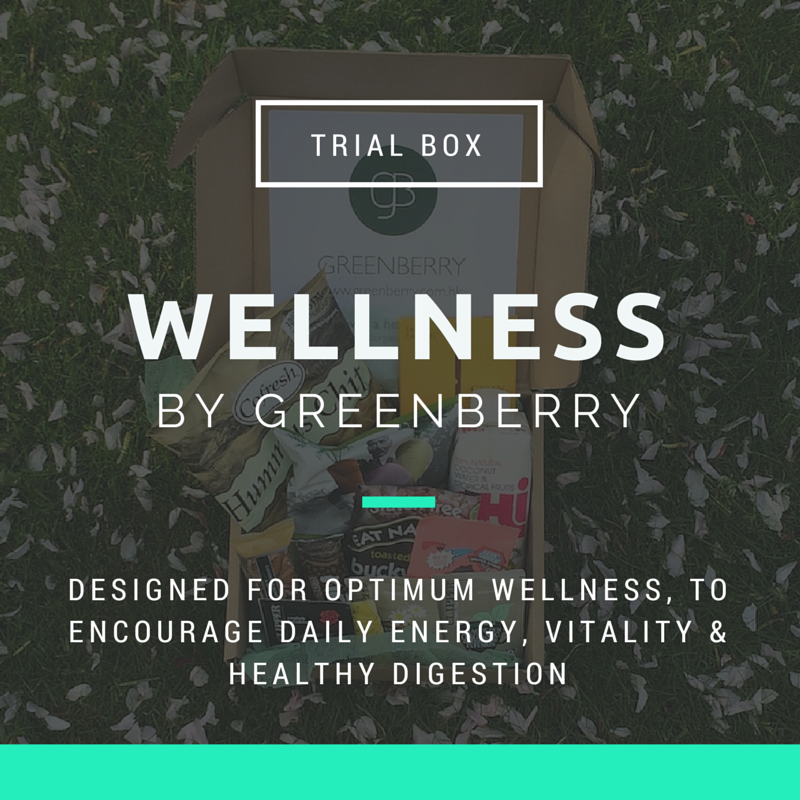 Trial version of Greenberry's Wellness series. Designed for optimum wellness, to encourage daily energy, vitality & healthy digestion. Perfect way to avoid office vending machines, and snack smart at office. Suitable for EVERYONE.